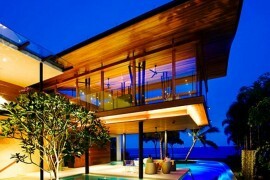 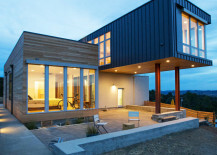 What’s better than a modern home? 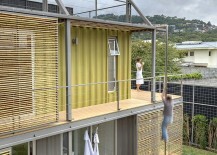 Why, a modular modern home, of course! 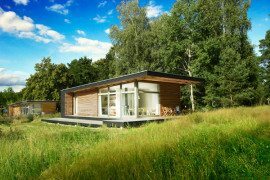 Prefabricated dwellings not only cut construction time in half (or even down to a matter of days), they’re also typically more eco-friendly because they produce less waste. 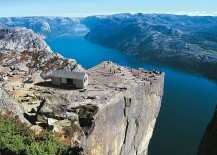 They often ring in at a lower pricepoint as well. 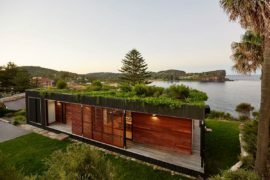 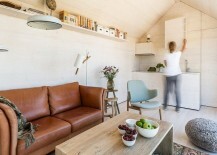 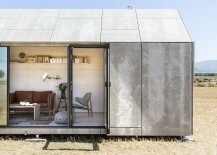 Despite their reputation for being somewhat box-like, today’s modular houses are surprisingly customizable with bells and whistles ranging from multiple stories to cantilevered wings to patios and other green spaces. 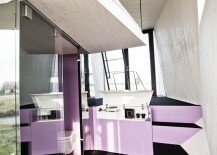 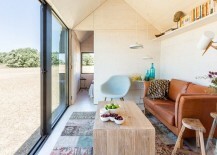 Read on for some prefabulous prefab inspiration! 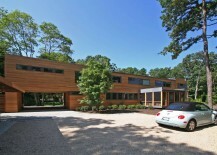 A Vacation in the Hamptons! 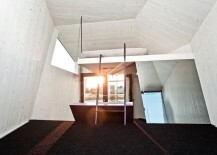 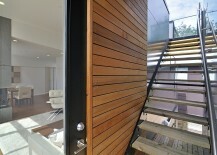 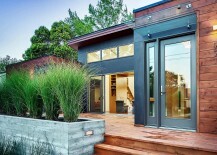 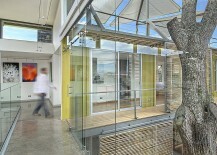 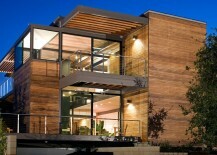 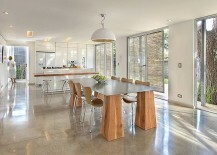 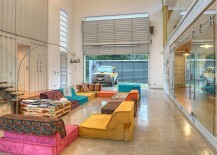 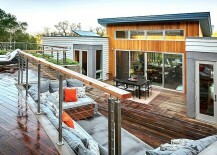 Let’s start off with a handsome house by modular housing heavyweight . 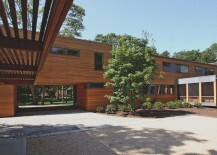 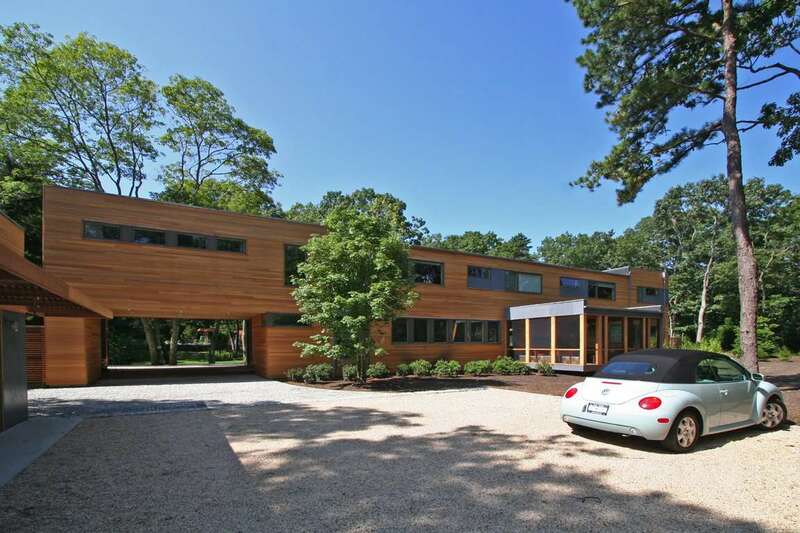 Called the Swingline Home, this Hamptons vacation home is made of 7 stacked boxes manufactured by Simplex Industries and features two master suites, five bathrooms, and many luxurious amenities like a pool and roof deck, putting to rest the idea that prefab homes need to be ho-hum. 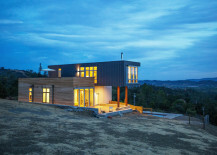 Set in California’s impossibly picturesque Sonoma, CA, this modular beauty by boasts a bold cantilevered element and took about four months to complete. 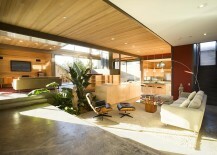 The house itself was designed by of Seattle and Palm Springs, while the owners installed the landscaping themselves, as well as an envy-inducing swimming pool overlooking a pristine valley below. 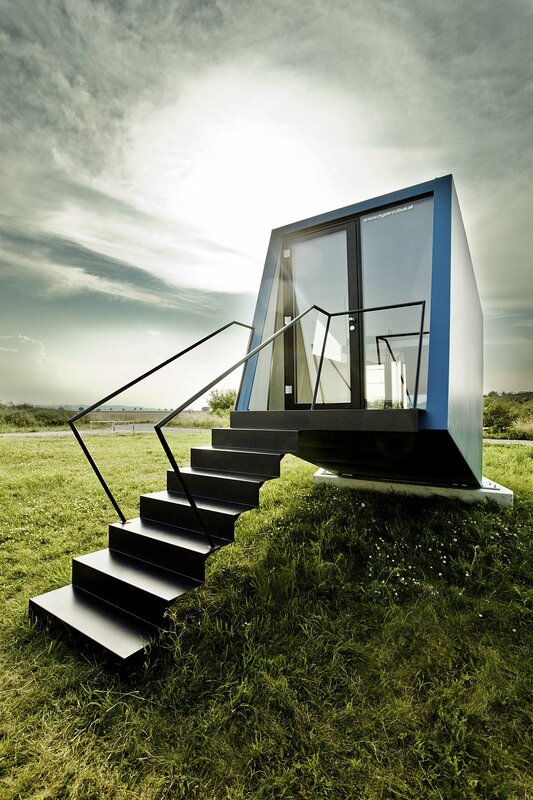 While it might look like an alien spaceship that landed in the middle of a field, WG3’s is actually a miniature hotel room that allows guests to experience modular living on a small scale for a few days. 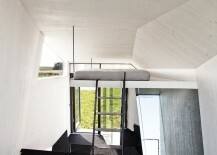 Meant to be an oasis that draws the surrounding landscape indoors, the minimalist accommodations are surprisingly spacious on the inside, thanks to a cozy lofted bedroom. 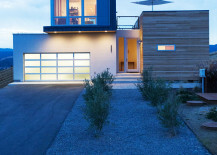 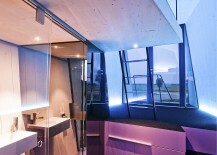 is popular prefab home maker Blu Homes’ most iconic home, and for good reason. 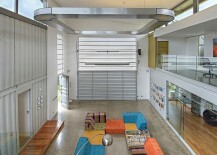 Named because of its glass walls that can fold open at the owners’ whim, the breathtaking 2,978-square-foot abode instantly becomes one with its surroundings, making for some spectacular entertaining possibilities. 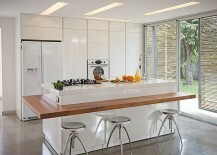 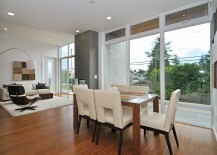 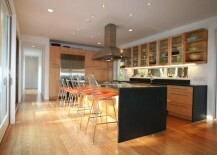 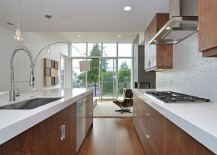 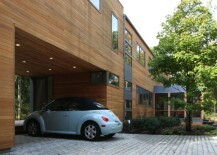 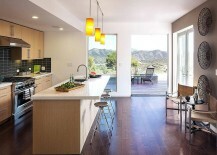 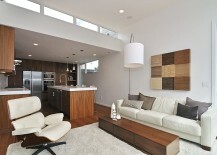 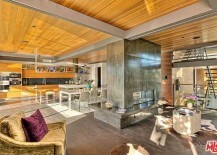 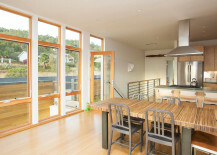 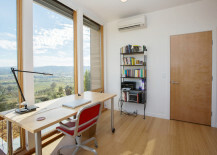 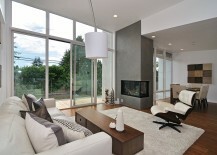 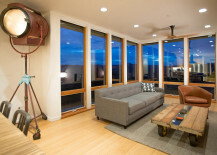 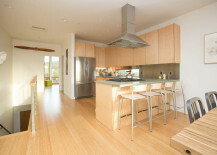 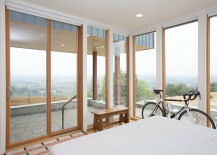 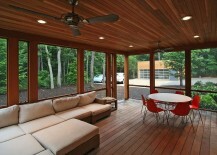 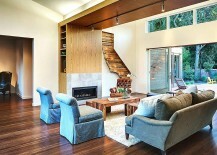 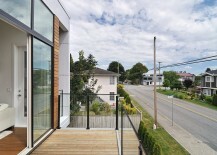 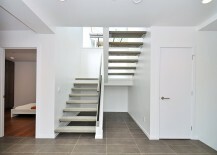 Its eco-conscious features also allow it $15,000 in average energy savings over 10 years. 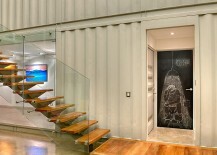 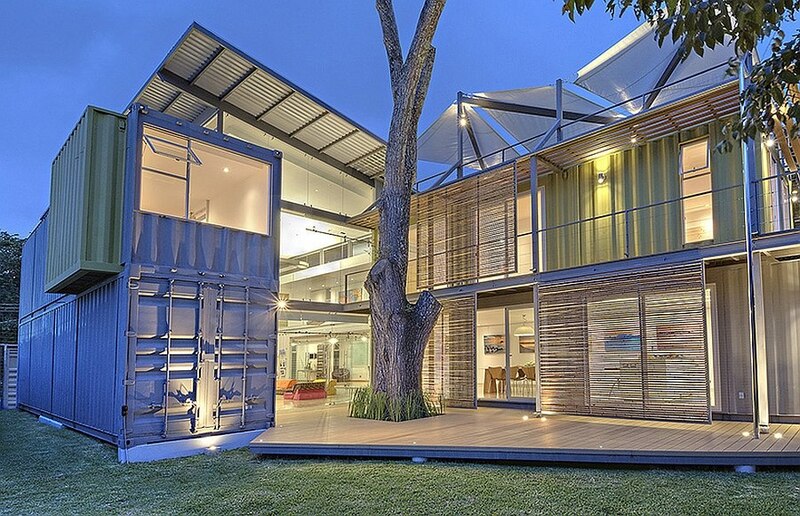 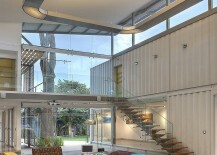 A list of the best modular homes is simply incomplete without a cool prefab crafted from used shipping containers. 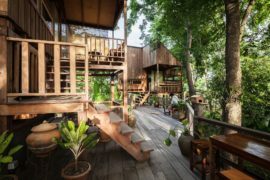 Casa Incubo in Costa Rica is arguably one of the best in this regard as it brings together eco-friendly design, frugality of resources and spacious interiors in a grand style. 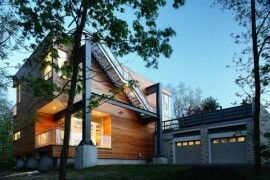 Doubling as both a home studio and a lavish residence, architect ensured that it offers all the comforts of a lovely modern home even while cutting back on construction cost and energy needs. 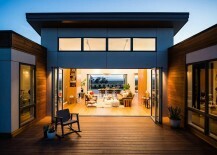 Inspired by the California coast, Method Homes’ exemplifies chic green living in the South Surrey region of British Columbia. 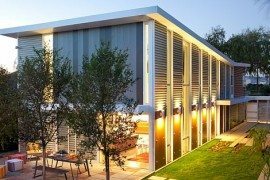 The LEED Platinum prefab comprises 3 bedrooms, 4 baths, and a soothing facade characterized by a clean, contemporary aesthetic. 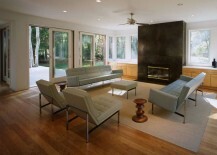 Ray Kappe fans will have an extra appreciation for the series of designed by the legendary architect. 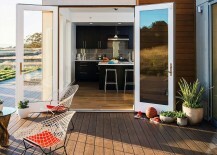 Available in a variety of LEED Silver-level models, the airy abodes start at 1,690-square-feet and feature generous outdoor living spaces. 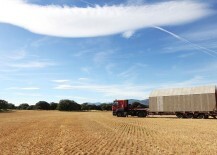 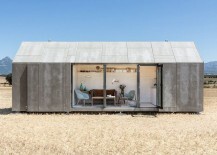 The ÁBATON ÁPH80’s grey fiber cement board facade gives it a unique look that distinguishes it from other modular homes, while Spanish Fir timber panels give the 27-square-meter interior a warm but modern feel. 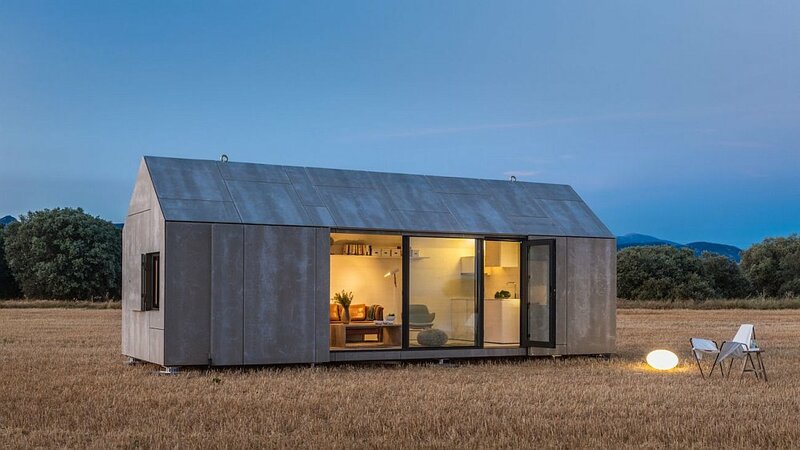 Centered around a peaceful, minimalist lifestyle, the residence also has an interesting ability — the exterior can be folded up onto itself to secure the home for transport or when the owners are away for extended periods of time. 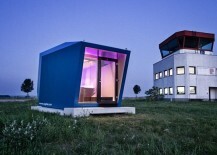 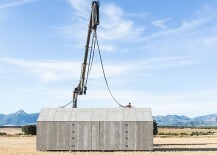 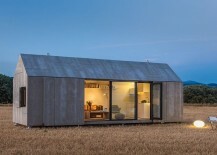 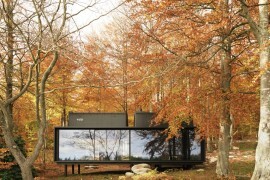 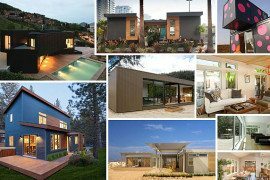 We hope this roundup of modular homes inspired you to think outside inside of the box!